Word Lens is the kind of app that might not get daily use, but when you do fire it up, it can save your bacon with fast offline translations. 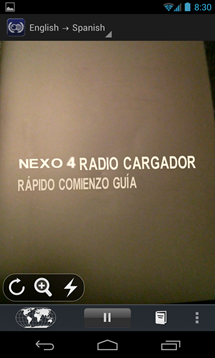 This is not just any translation app, though. 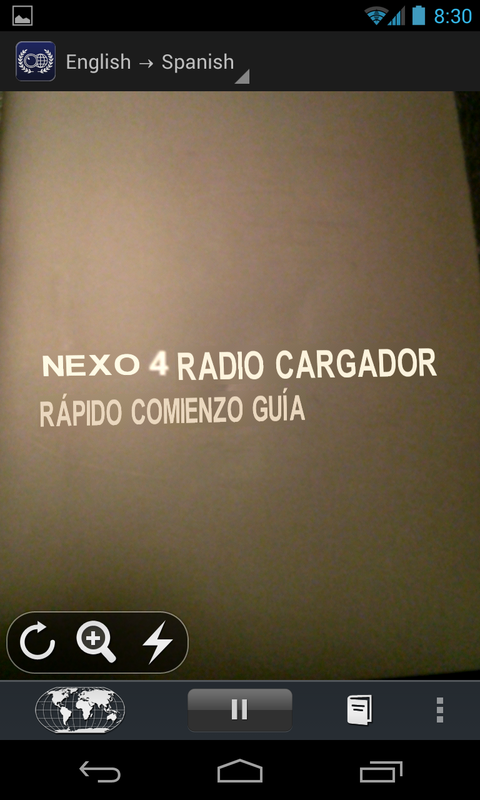 Word Lens uses your device's camera to overlay the text translation using optical character recognition. Well, this app just got a nice little update to version 2.1 with some new features. Word Lens now supports Portuguese ⇄ English translations, but it's not included with the app. 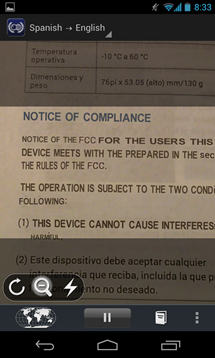 Word Lens has a slightly confusing payment system. 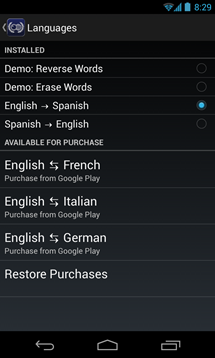 The $4.99 paid version comes with one language pack of your choice. The free version only has a demo mode, and it appears not to have been updated yet. It doesn't come up in searches, so I suspect the developer is trying to move to the paid-only app. 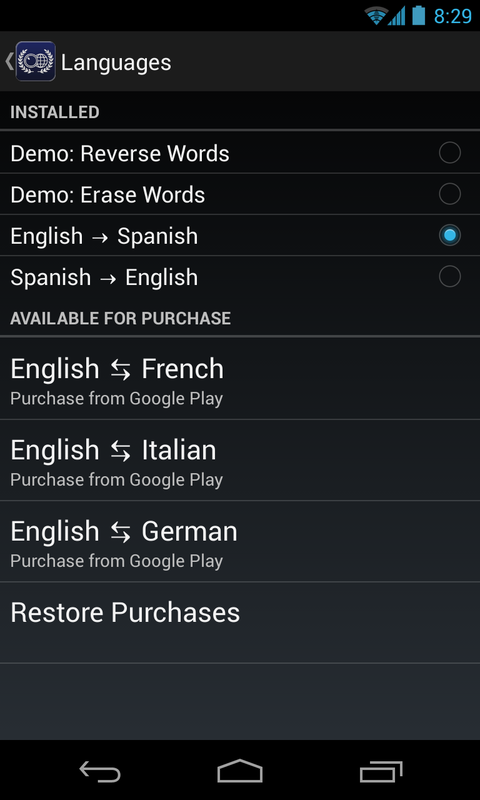 In both cases, additional languages can be obtained through in-app purchases. That's a bummer for anyone that bought language packs through the (possibly deprecated) demo. The 2.1 update also brings dedicated translation screenshots, so you can more easily share the app's output. The last major update added some Holo design, but for some reason the Play Store screen aren't updated. 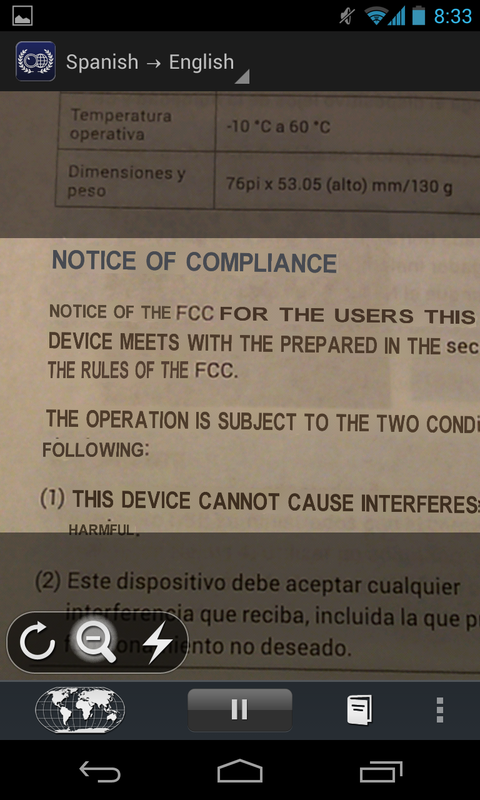 The reviews aren't stellar for Word Lens, but I've found it to work very well after the 2.0 update. The demo version is still accessible via a direct link, but I would advise against buying anything through this version.